If we have spaces available we can offer A one week or two week intensive course, however we do sometimes have the availability for courses over longer periods of time (depending on instructor’s workload). 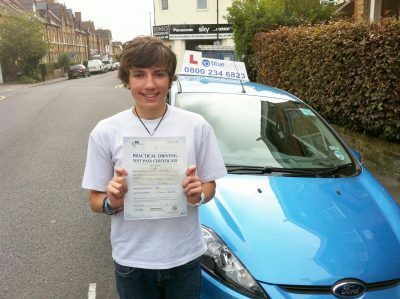 If you’ve passed your theory test, and have booked your practical driving test give us a call to book in an assessment first. 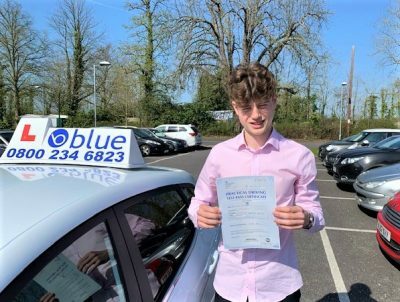 If you want to do an intensive driving course with one of our driving instructors, we can help you plan an intensive driving course. How should I choose between the Different Courses? – This is usually around 2 hours per week, in one lesson. The course usually lasting 2-4 months. 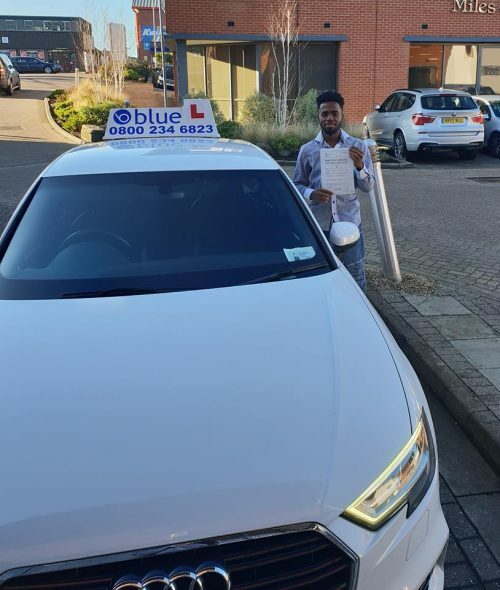 If you have time during the day and are free to spend 4 -6 hours a day with sometimes 30 hours a week depending on your previous experience on learning how to drive then we can tailor a driving course that will fit in with your timetable. Courses are booked up several weeks ahead and must be paid on the day that you book them in full. Once booked and payment made there is a 2 week cancellation policy. If you have some deadline you want or need to work to, you may need a semi-intensive or even an intensive course structure. However, our advice is that you should avoid the full intensive course structure (which often means 4-6 hours’ driving every day for a week) if at all possible, by planning your course in plenty of time before your deadline. Please be aware that if you intend to book the Semi-intensive or the Intensive course, we will require payment up front for the complete amount on the day of booking. A cancellation fee will be charged, this being the full amount of the course, if less than two weeks notice is not given, prior to the commencement date of the course. 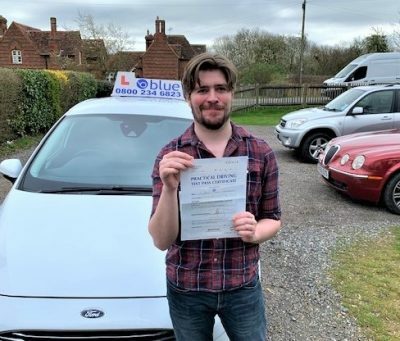 Please note, you must have completed your theory test prior to booking/taking the Semi-intensive or the Intensive courses. Intensive courses are available but only in certain areas, please check with our office to find out where the courses are held. Intensive Driving Courses in these Areas. 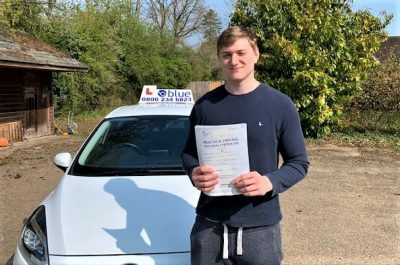 We teach learner drivers intensive driver courses in Ascot, Aldershot, Bath, Bracknell, Camberley, Frome, Farnborough, Farnham, Maidenhead, Reading, Slough, Trowbridge, Warminster, Windsor, Woking, Wokingham.